Why Should You Pot UP Some Mint? 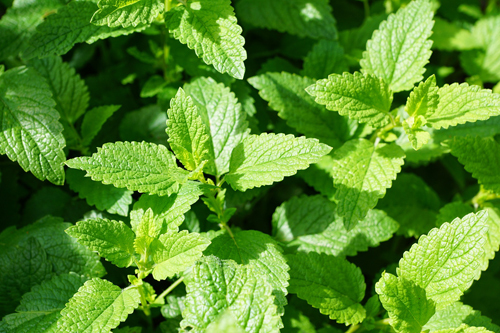 We all love herbs and Mint is one of the easiest to grow. Not only does it smell amazing but you can harvest it and use for so many things. With it's dark green leaves and sweet fragrance we think everyone should pot up some. 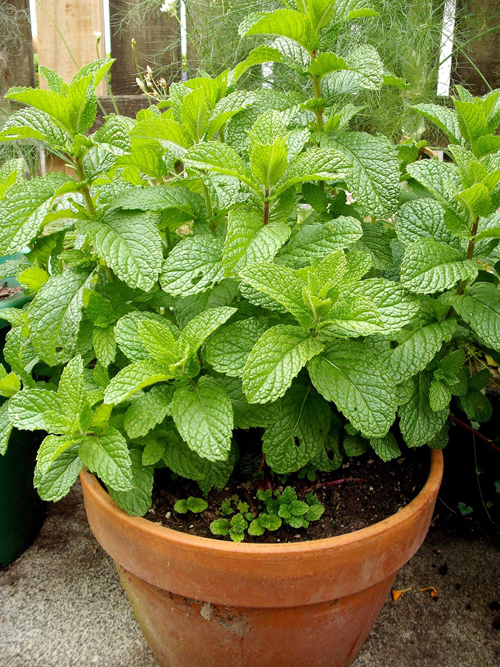 Potted mint can be easily started from a cutting off a friends plant. So if you don't want to purchase a starter plant then find a mint plant already growing and take off a sprig. Mint will spread so we recommend you pot it to keep it contained. If you are looking for something to take over a garden area then just plant it where you desire it to spread. 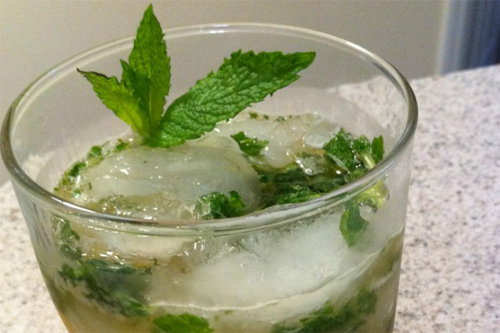 Potted mint is easy to preserve so you have some for the Winter months. You can dry it and crush mint leaves or even grind it and freeze. 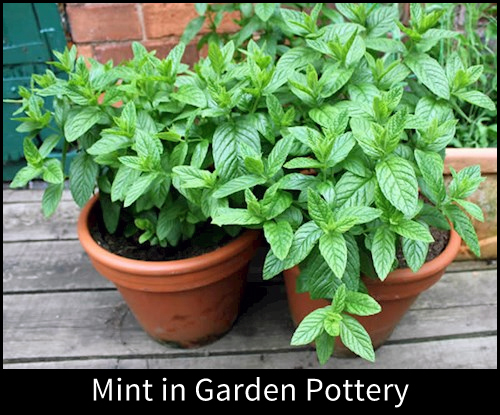 Mint will stay good for months when dried or frozen and is perfect for cooking with or just in your iced-T.
Mint in garden pottery is easy and fun to grow. Whether you are potting it indoors or outdoors, give it a shot and tell us how you do.